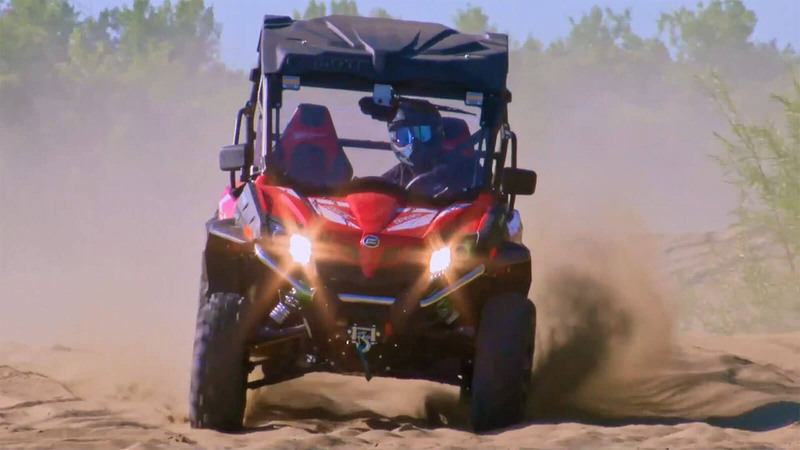 Pitbull Powersports is a great family owned and operated business with locations in Springfield, MO and Bolivar, MO. Pitbull Powersports has a massive inventory of used and new motorsport vehicles for sale. 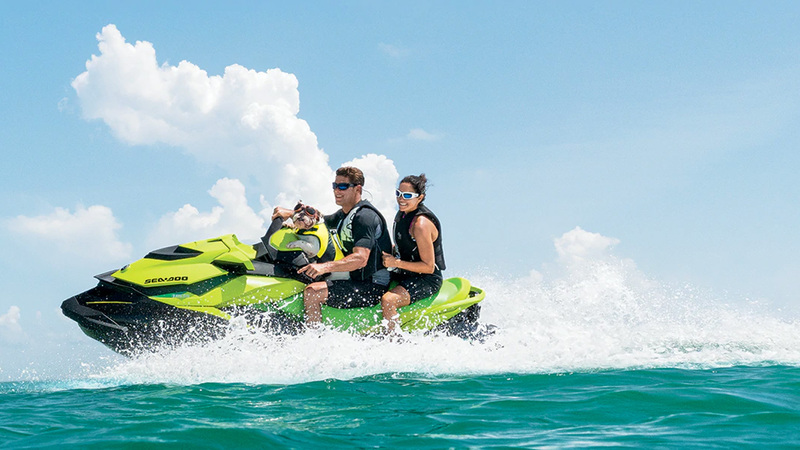 They are an authorized dealer for Can-am and Seadoo, which means that if you can not find a new vehicle in-stock they can order it directly from the manufacturer for you! This also means that they have OEM promotions that can make a low price, even lower! Pitbull Powersports has an incredible service department that is second to none in the Springfield area. We have a wide assortment of services that we can help you with, please fill out our service department form so that we can get in touch with you about your needs. Do not forget to schedule your routine maintenance to keep you motorsport vehicle in peak condition. 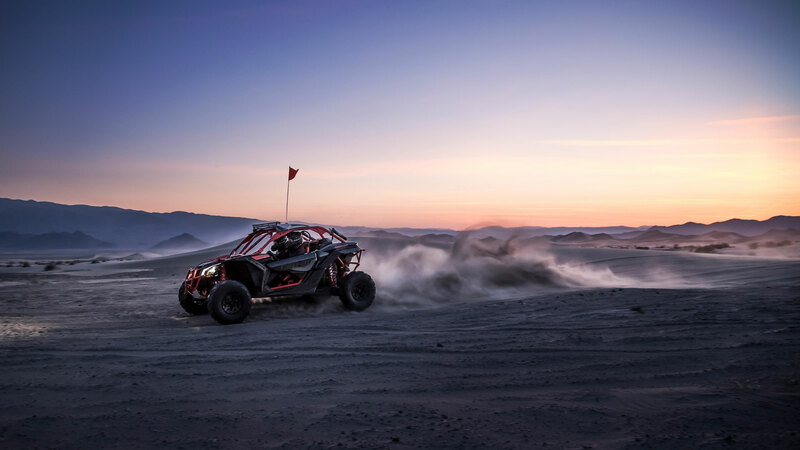 We can also help you with adding parts to your motorsports vehicle. If you fill out the parts form, we can help you find them and install the custom parts safely. CFMOTO is available in our Bolivar and Joplin locations only.